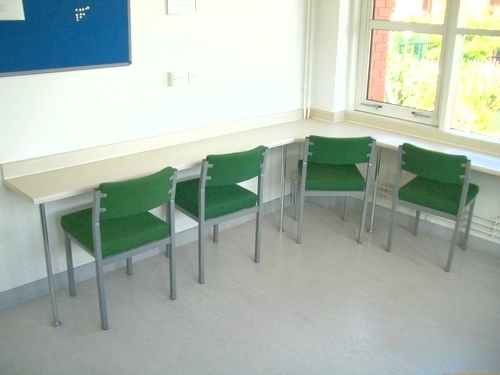 Hampshire Mezzanine Floor can provide tables and chairs to accommodate a newly refurbished canteen or rest room area. We have successfully fitted out kitchens, canteens and rest rooms in the commercial and industrial environment. 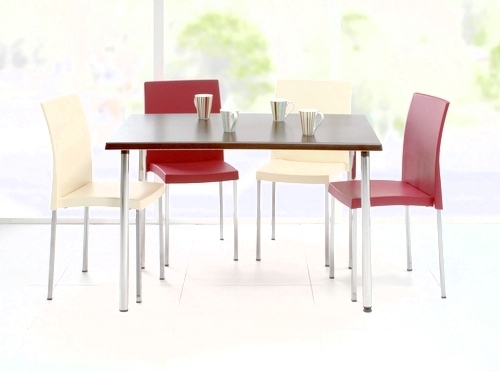 The standard canteen furniture is affordable and durable polypropylene. 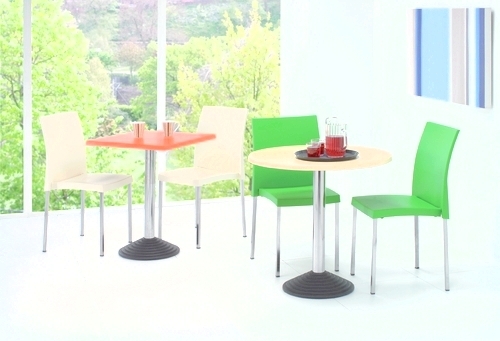 We have a range of canteen seating detailed in our catalogue, also including metal perforated benches or seats, upholstered or wooden. These systems are fully welded with square or tubular metal framing in an epoxy powder coated finish. 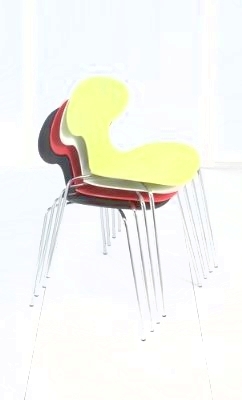 To see our full range of furniture you can contact us.